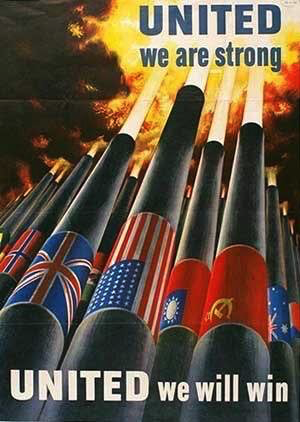 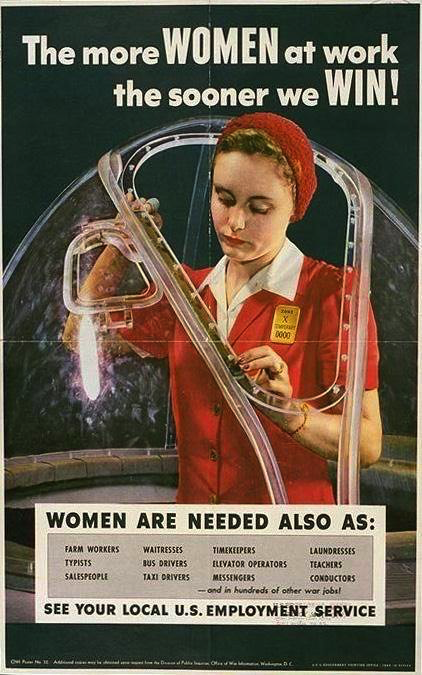 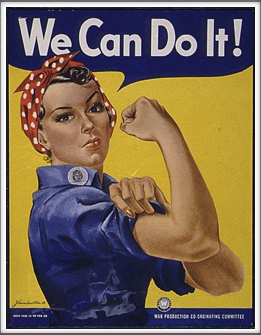 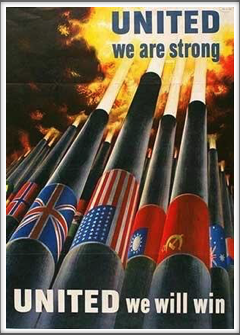 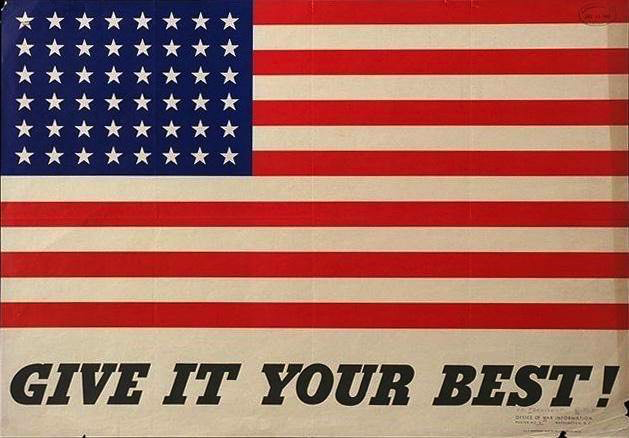 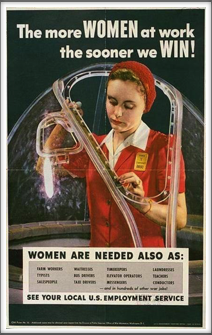 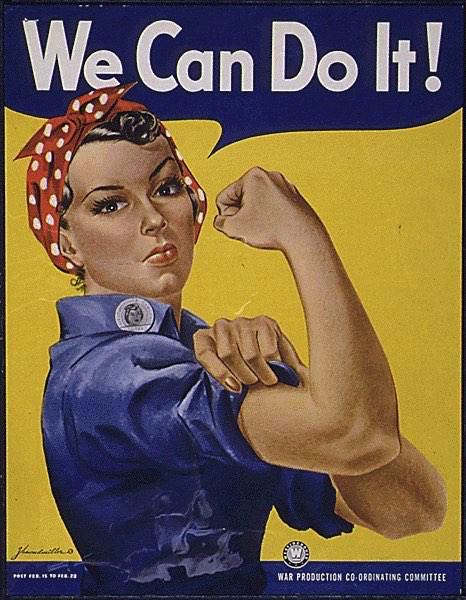 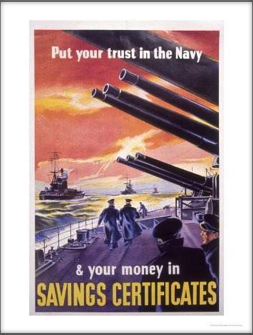 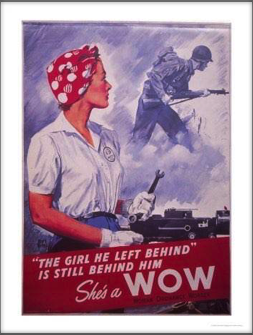 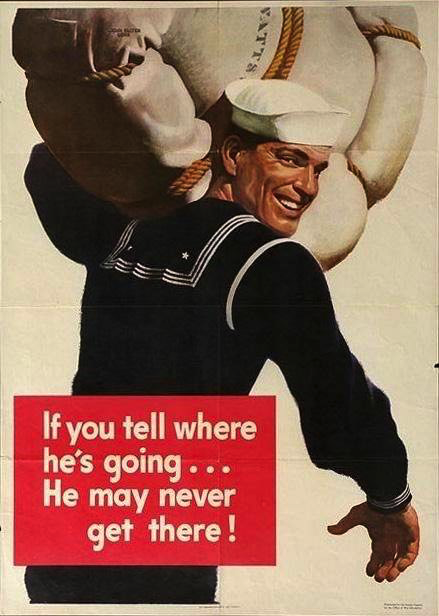 These are just a few of the many posters that were produced during WWII for the war effort. 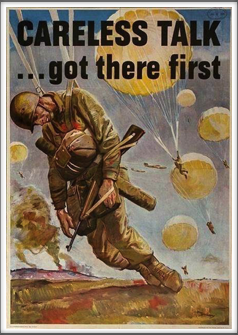 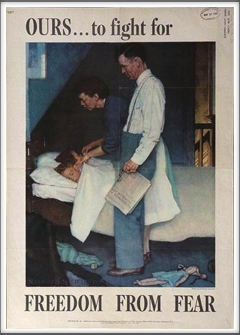 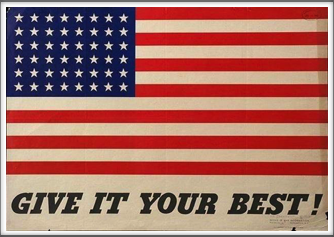 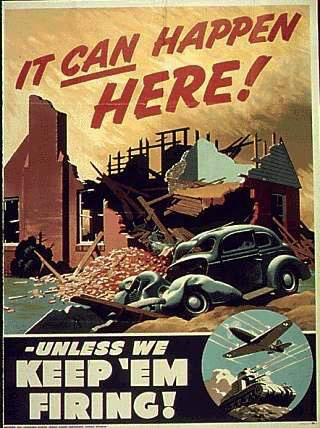 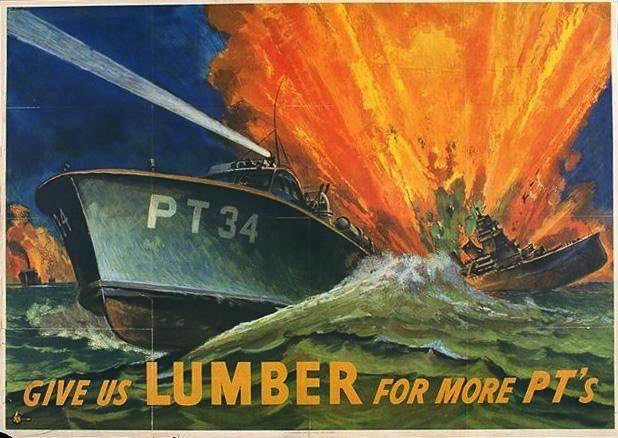 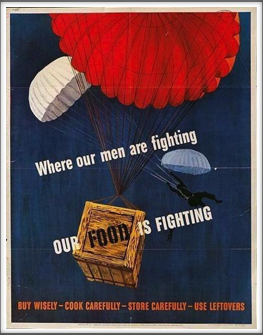 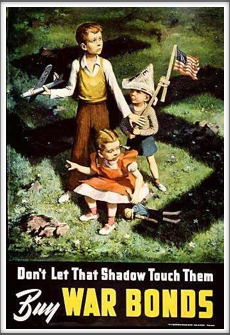 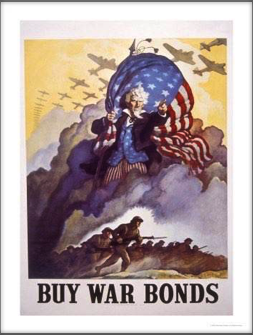 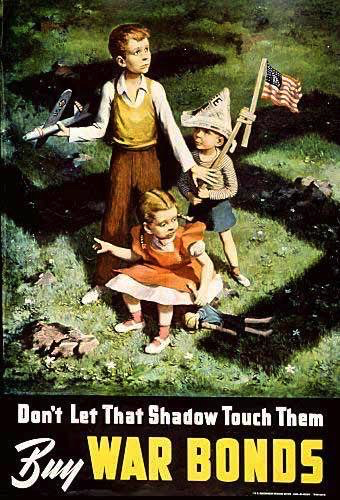 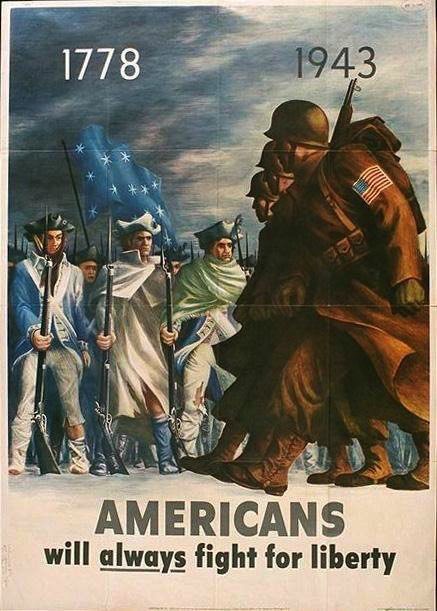 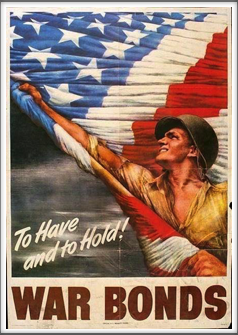 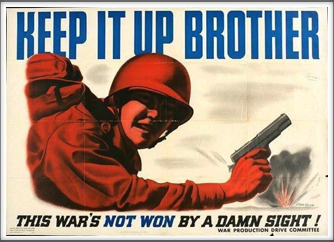 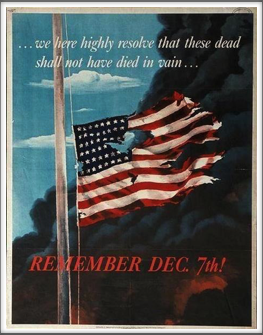 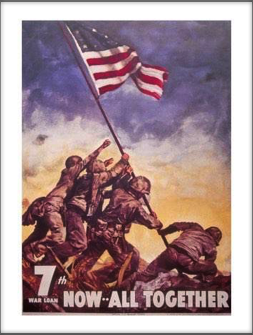 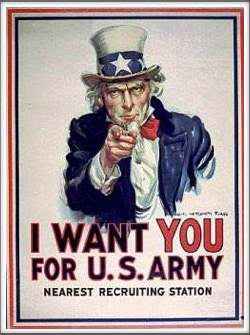 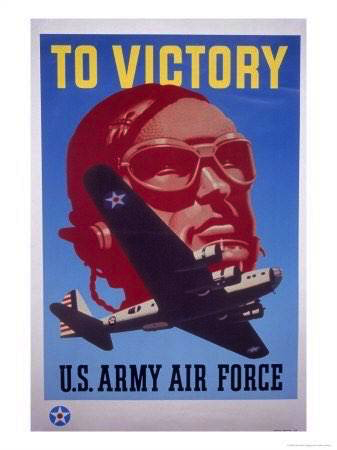 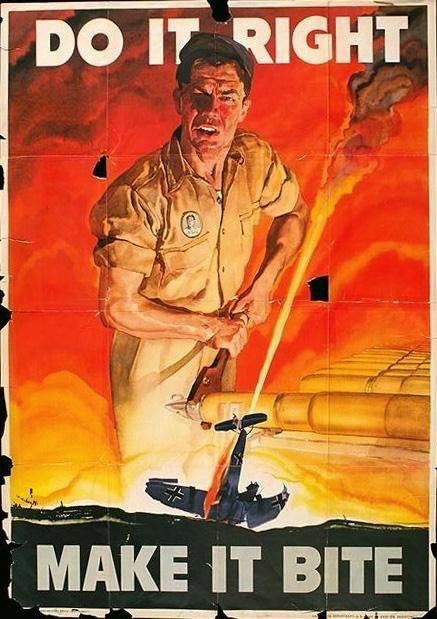 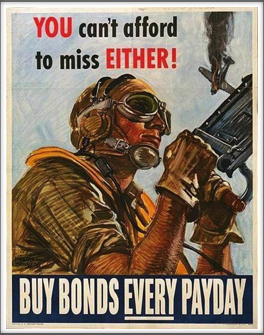 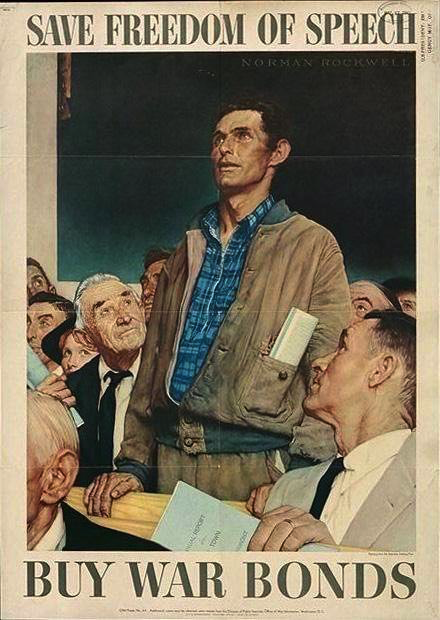 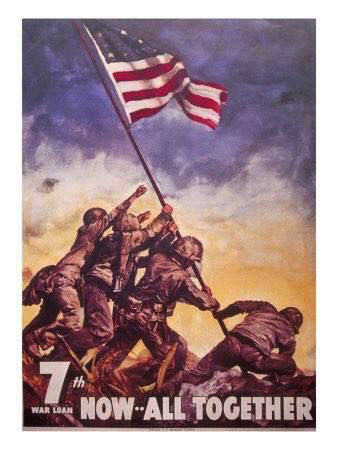 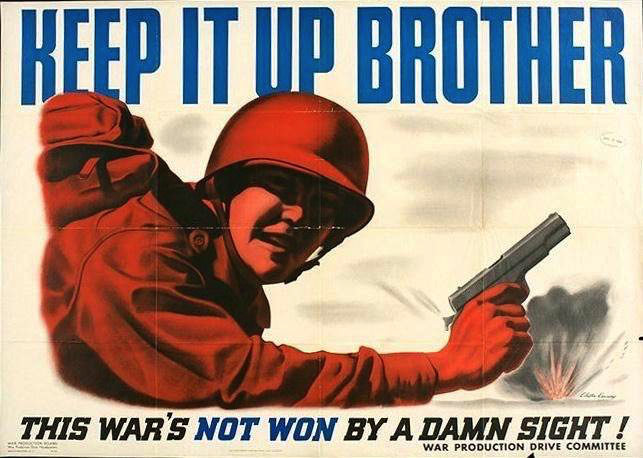 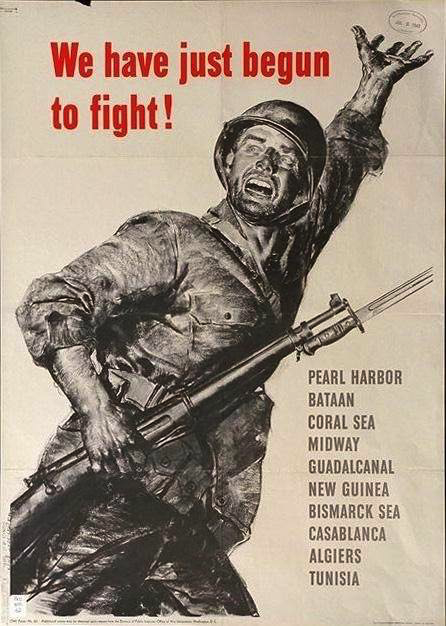 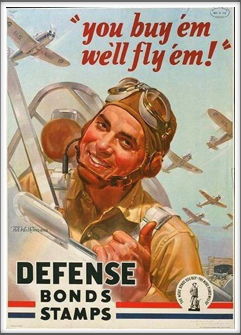 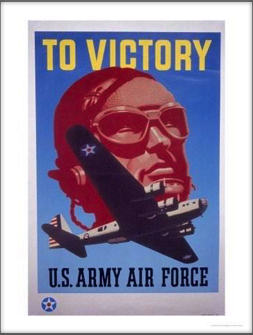 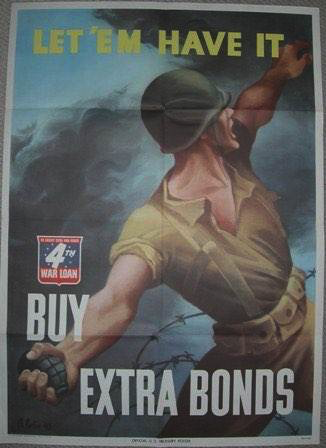 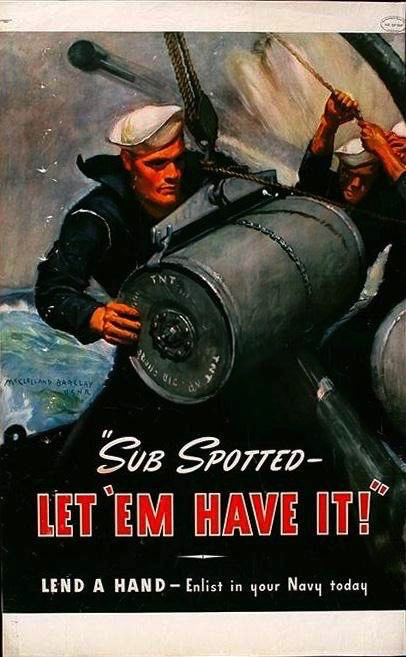 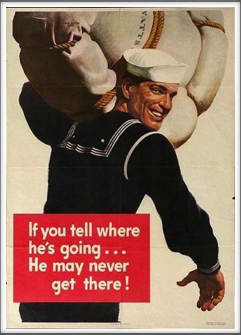 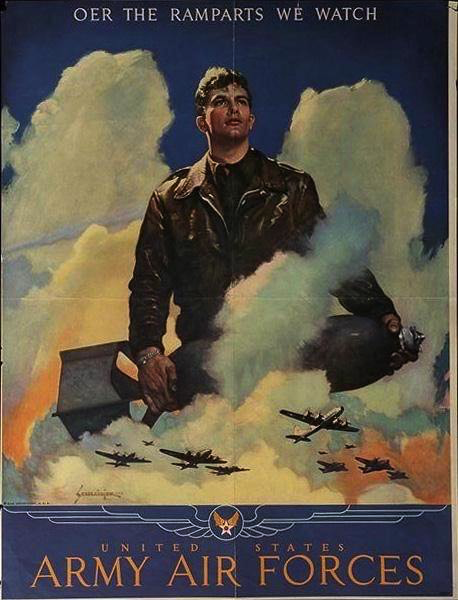 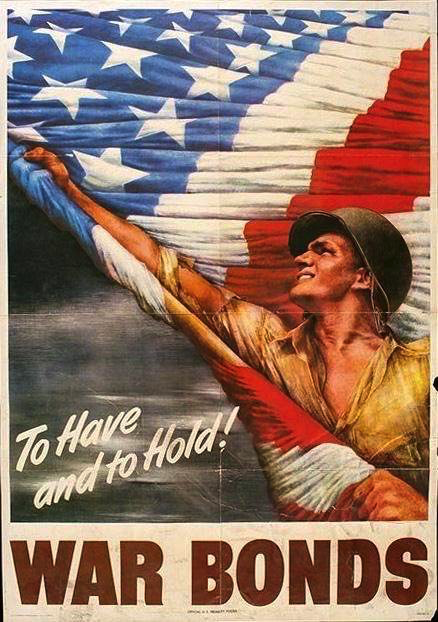 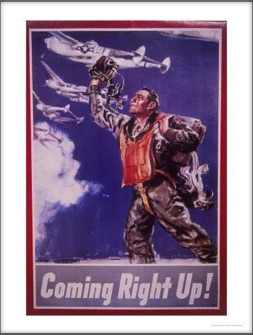 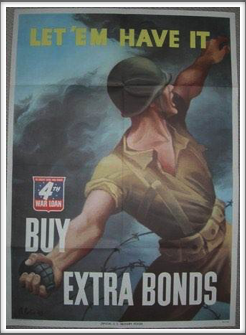 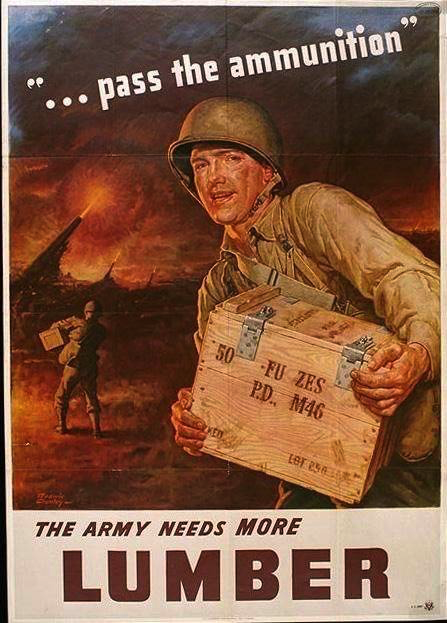 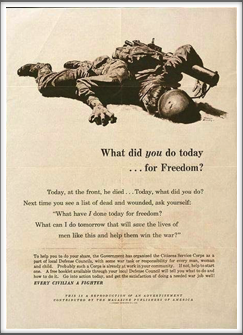 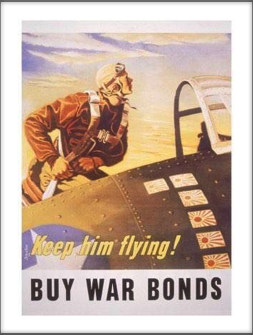 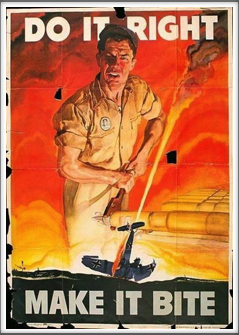 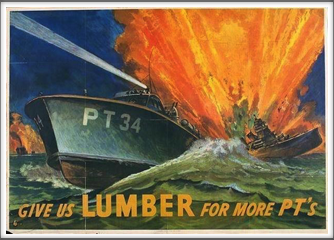 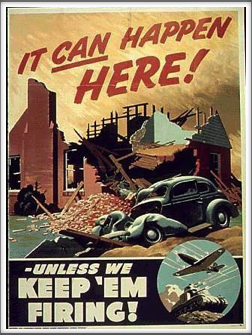 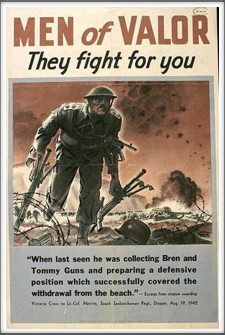 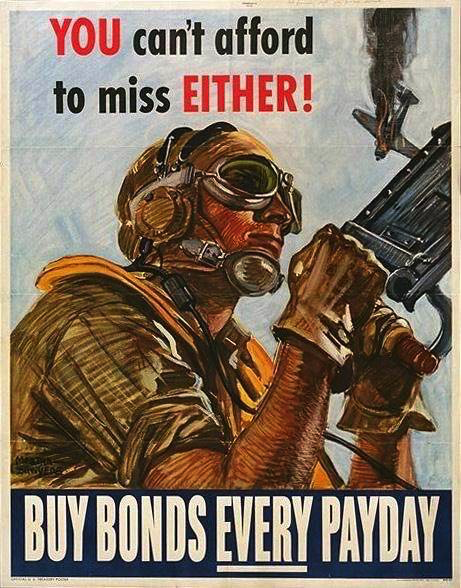 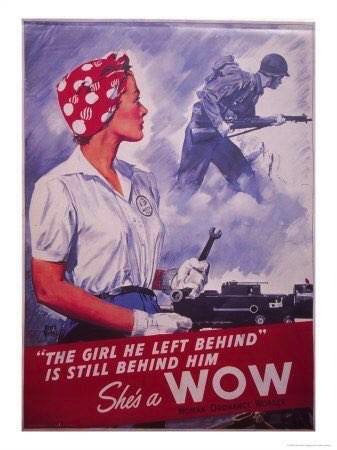 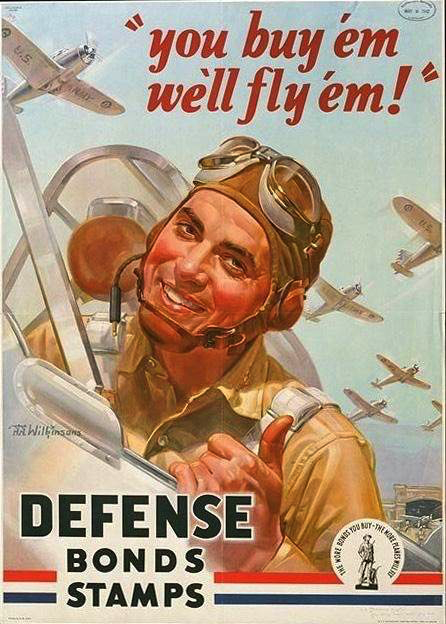 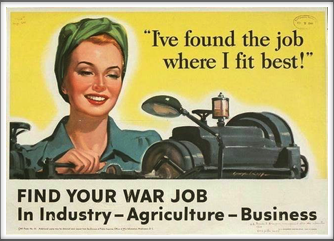 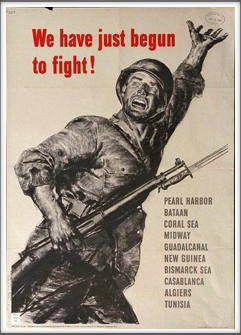 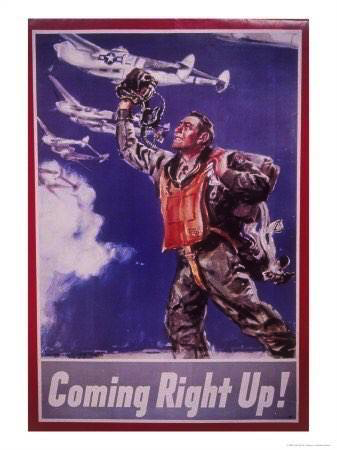 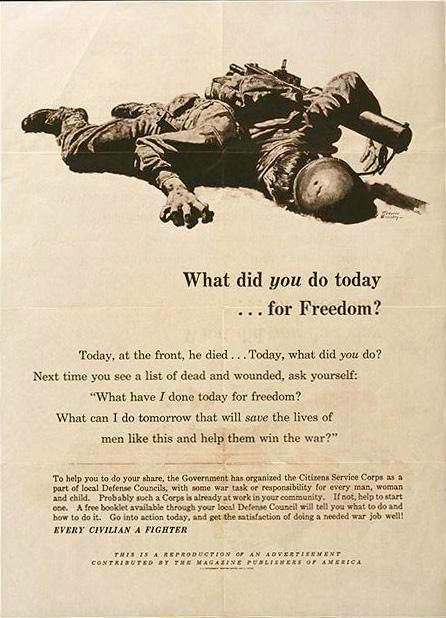 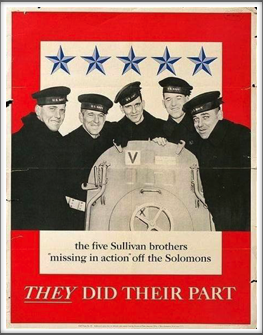 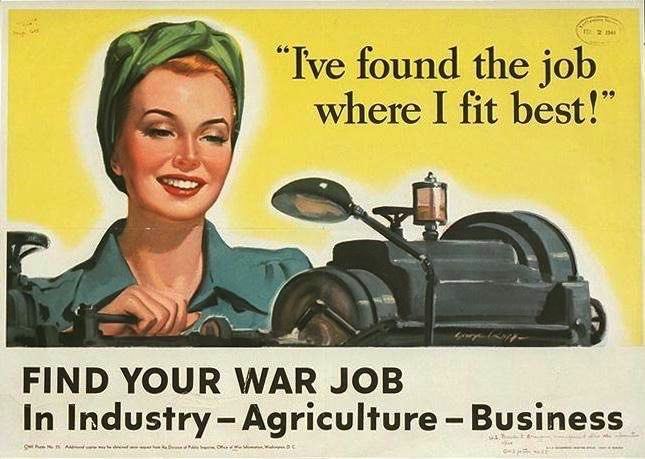 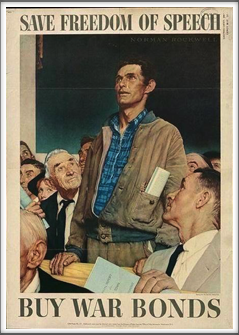 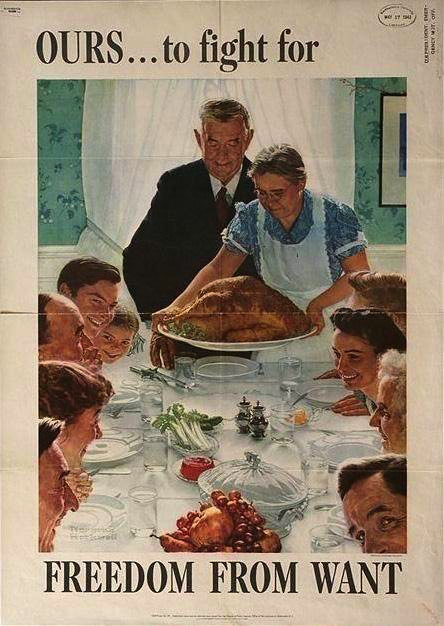 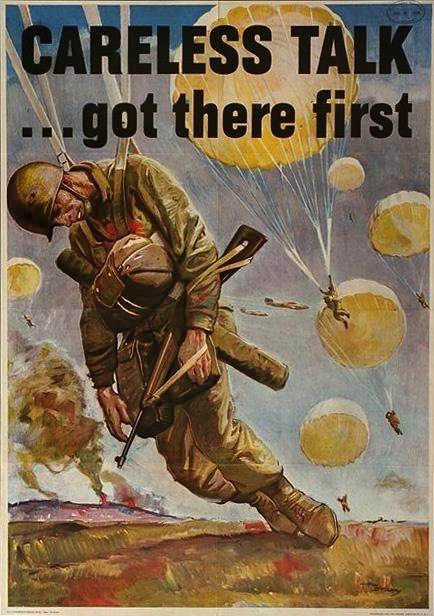 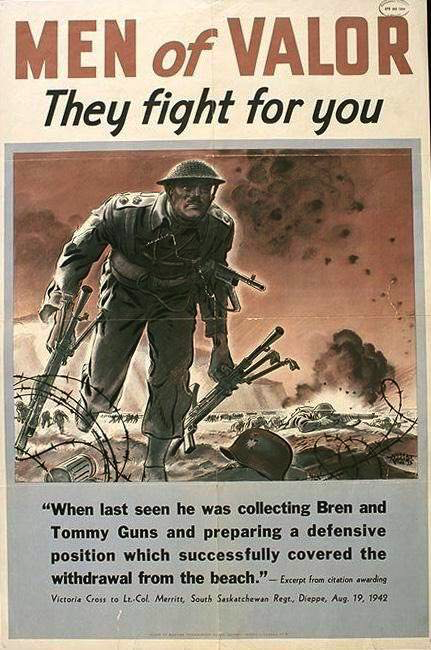 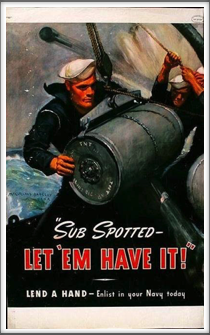 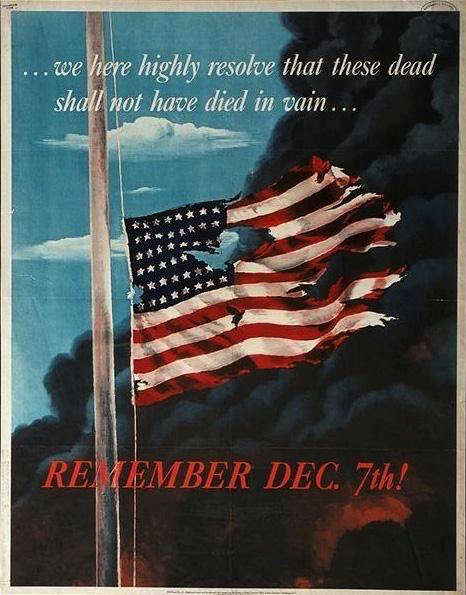 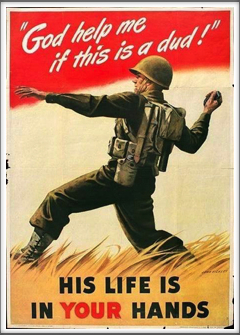 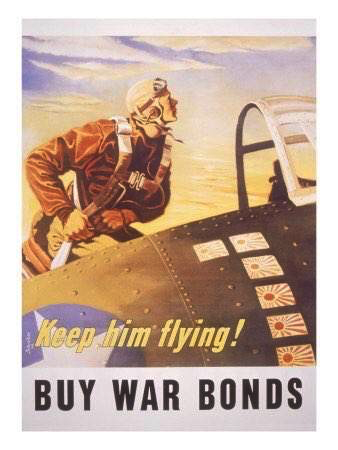 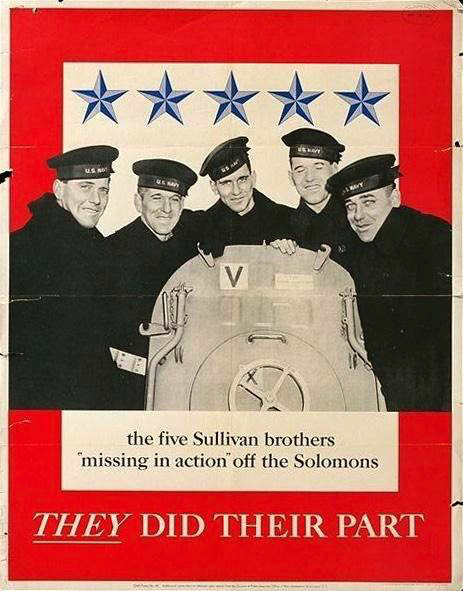 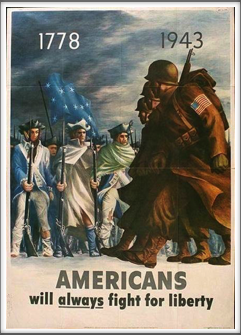 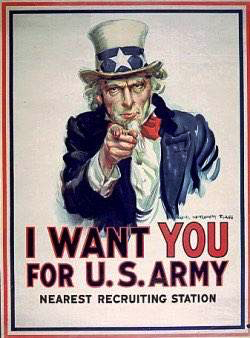 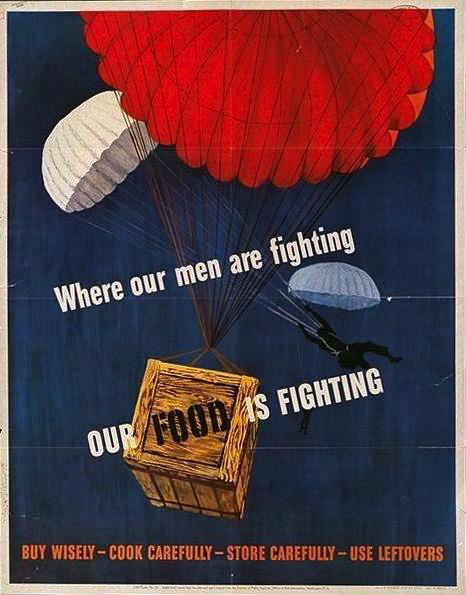 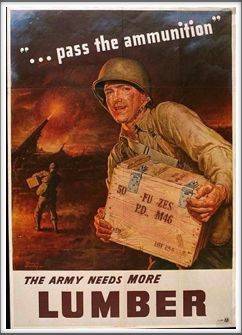 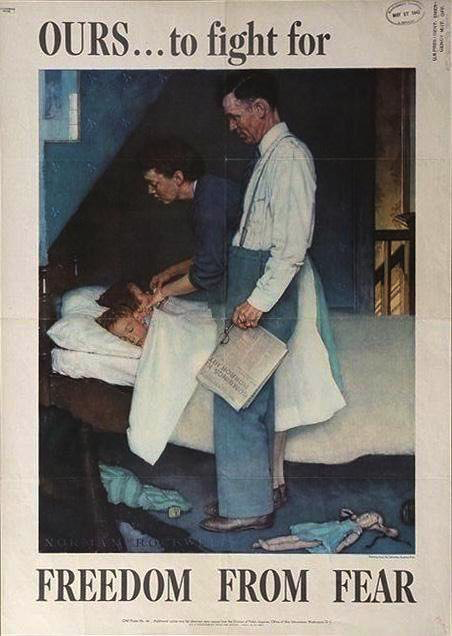 Many can be found online, but we thank John Paull, nephew of the late Julius J. Paull for his contribution of posters, something we don’t normally see in present-day war time efforts. 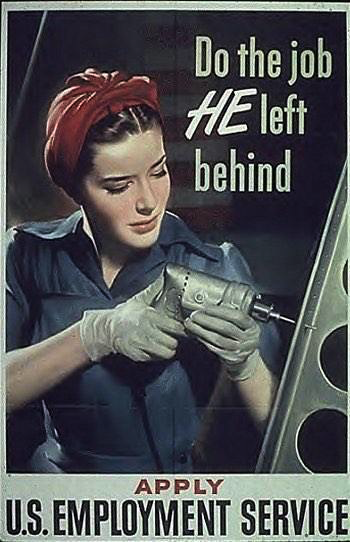 If you have other posters to contribute, please email us. 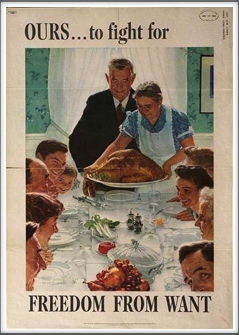 Click on thumbnails below to see larger photos.